Roy Krishna’s heroics for the Wellington Phoenix against the Central Coast Mariners has earned him a spot in the A-League Team of the Week. 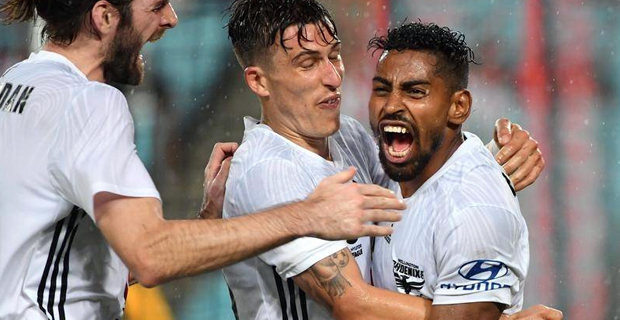 Krishna scored two goals and set up the winner as they beat the Mariners 3-2 on Saturday night. Krishna, who is off contract at the end of the season, now has nine goals in 13 games and is on track to beat his A League record of 12 goals across a single season. Wellington Phoenix are now unbeaten in 8 matches.